Interested in this event? Purchase a ticket now. 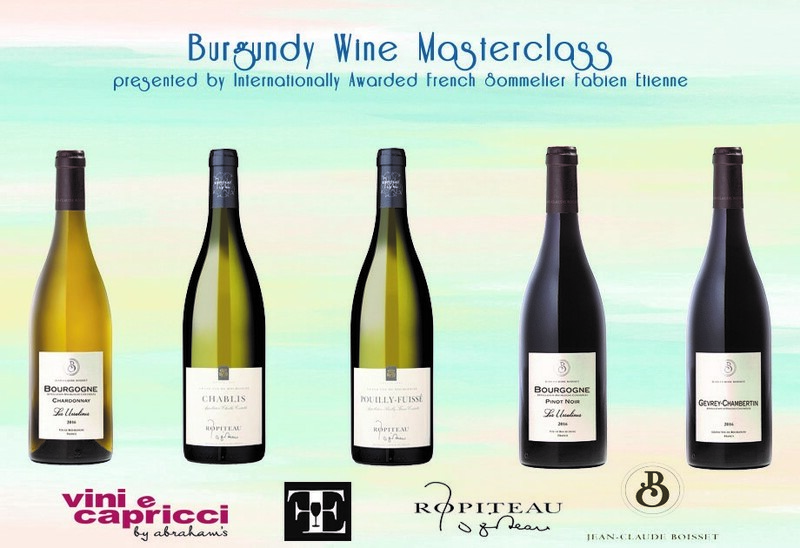 We are proud to announce that this 23rd June 2018, we will be organising a Burgundy Wine Master Class which will be presented by the International Awarded French Sommelier Fabien Etienne. The French Wine region of Burgundy also known as “Bourgogne” may be small in size but its influence is huge in the world of wine. Located in the east-central part of France, Burgundy produces some of the most famous wines in the world. The Romans introduced grapes and the production was mastered by the local monks. Now the main vineyards stretch from Dijon along a narrow southeast facing slope for a few hundred kilometres. 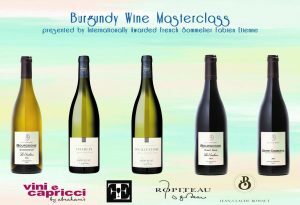 This masterclass will help you understand Burgundy a little bit better. Now let’s taste some wine from this amazing region! The cost is of €25 per head and admission also includes a 10% discount when purchasing any participating wine. Appetizers will be served, following the Master Class. Number is strictly limited to 30, therefore we advise early booking so as to avoid disappointment. Should you wish to join us, kindly purchase your tickets or call us on 21563231 for further details.